Delhi, October 2018: Cafe Coffee Day, pioneer of the cafe culture in India is set to appeal to young cafe goers with a brand new ‘Totally Worth It’ Menu. Designed to include an extensive range, the menu has 24 new food, beverage and dessert offerings. Available in à la carte starting at Rs. 29/-, it also offers a fun mix and match ‘food with beverage’ combo starting at Rs. 49/- and a three course combo including dessert starting at Rs. 88/-. Research conducted revealed exciting youth insights in so far as changing preferences, fatigue with existing market choices and lunch & dinner occasions were concerned. The youth were primarily looking for ‘value for money’ offerings. The Totally Worth It Menu is designed to ensure a rich offering that every young cafe goer finds completely satiating and feels a sense of ‘value for money’. The new menu is built on innovation and affordable luxury, bringing to consumers new concepts as well as classic offerings with a twist at great value without compromising on quality. With this appetizing and affordable range, Cafe Coffee Day is set to revolutionize the all-day quick meals space yet again. The Totally Worth it Menu is designed keeping in mind food preferences of today's college goers and young adults. They seek variety, they value quality and they absolutely love it when it meets their on demand hunger pangs! The food menu starting at Rs. 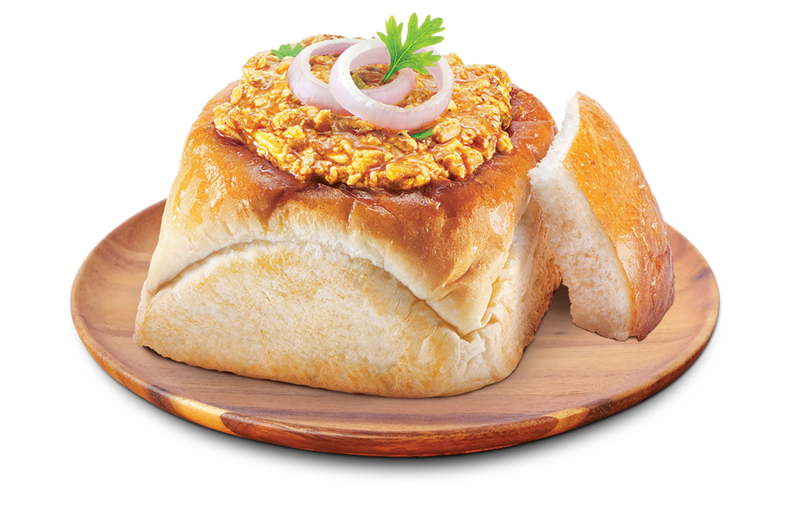 29 has unique offerings like Paneer Bunny Chow, Crispy Samosa Kulcha, classic Maska Masala Bun and Saucy Veg Noodles in a new avatar. Non-vegetarians are in for an equally tasteful and budget friendly fare with appetizing options such as Chicken Calzone, Chicken Bunny Chow, Grilled Chicken Kulcha, and more! The menu has some signature wholesome meal time must haves too like Multigrain Wraps available in veg and non-veg options, Classic Rajma Rice and Buttery Paneer Masala with Rice. The menu offers a wide variety of standalone and combo options to meet every hunger mood that could arise at any time of the day, be it a quick evening snack or an afternoon meal. The menu also brings along newness in the beverage and dessert offerings. The beverage menu has some classics like Filter Kaapi and Kadak Chai that are too hot to resist; and Sweet & Salt Lemony Spritzer, Classic Cold Coffee and Signature Iced Cocoa that are too cool to have! The Totally Worth It Menu brings a new twist to its dessert menu too with Brownie Ice Cream Cup, a chocolate brownie ice cream in a cup. The Strawberry Ice Cream Cup in a cup takes care of fruit lovers and strawberry fans. The Totally Worth It combos are a steal offering a wide selection of mix and match options starting at just Rs. 49/-. These combo deals are a delight for customers looking to enjoy a complete meal at the best possible price. The youth can pair their favorite Chicken Calzone along with their beverage of choice at Rs.79 and an additional dessert at a complete price of Rs.118. Another popular offering, the Classic Rajma rice can be paired with a refreshing beverage at Rs.119. Add a dessert to the combo and enjoy the whole meal at just Rs. 158. The new menu adds a fresh, new twist to the already exciting and extensive Cafe Coffee Day menu. Cafe lovers, office and college students are in for a fun surprise as they make heading to Cafe Coffee Day a habit for any occasion. Starting at just Rs.29 and food combos starting at Rs. 49, the all new menu is sure to make the cafe goers say in unison - it is totally worth it! The new menu is currently available at Cafe Coffee Day outlets in Bangalore, Delhi NCR, Mumbai, Pune, Hyderabad, Chennai and Kolkata. It will be available in other markets across India soon.